No one likes running out of hot water in the middle of a pleasant shower. As the name implies, a tankless water heater heats water in your home without the use of a tank. By delivering a hot water on demand, you only pay to heat the water you need, and never waste energy keeping a full tank of water heated when you don’t need it. This product has a number of benefits, both for your plumbing system and your water bill. Is it time for water heater replacement in your Longmont or Denver home? Rather than a less-efficient, traditional model, consider a more innovative solution. Tankless water heaters provide one of the most effective methods of supplying your home with hot water. Since these heaters operate without a storage tank, they use significantly less energy maintaining reserves of water at high temperatures. This saves your Longmont home money that would otherwise have been wasted on the water bill for a less efficient unit. Despite their higher initial out-of-pocket costs, tankless water heaters are cheaper in the long run for your home, as their life expectancy exceeds that of traditional water heaters by up to 5 to 10 years. Additionally, tankless water heaters have more easily replaceable components, enabling you to further extend their life even longer. Tankless water heaters from A&E Comfort Pros here in Longmont can be installed for your entire Colorado home, or near the unit requiring hot water, enabling you to heat even those water taps in remote, difficult to access locations. Giving you the most out of your water heater without the hassle of manual adjustments or that pesky pilot light. What you get when you work with A&E Comfort Pros for your tankless water heater here in Longmont, you’ll find can’t be matched by any other company. Not just because of our state of the art equipment or Longmont certified staff, but with only the best in premium service and installation from start to finish. On call here in Longmont and the Denver metro area for your every repair or replacement need. 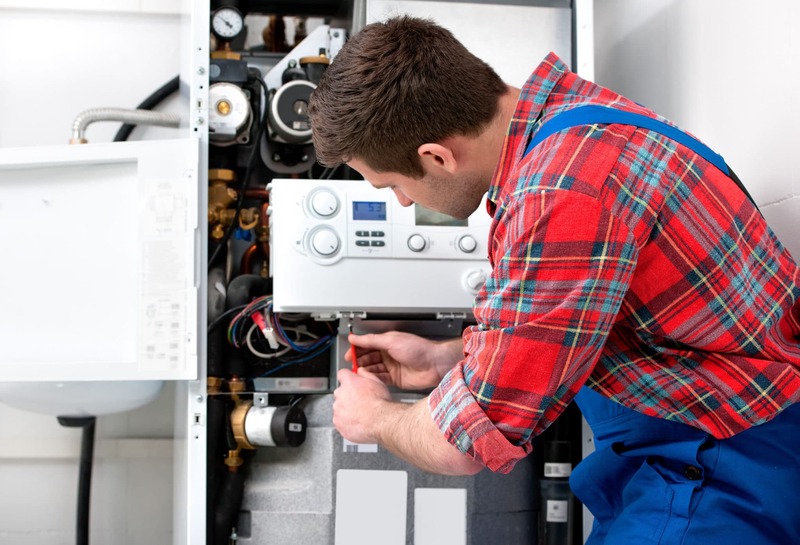 A&E Comfort Pros has been servicing Longmont and Denver’s water heaters for over 15 years. Now let us bring you the next step in water heater technology with our tankless water heaters. We guarantee that you’ll be satisfied with the quality, efficiency, and longevity of your heater. Call us today to discover what we’re all about including our services and packages.